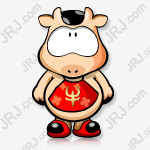 During the Spring Festival, international iron ore futures prices continued to rise. On February 8, Singapore iron ore futures prices rose above $90/ton, the highest level since 2014. 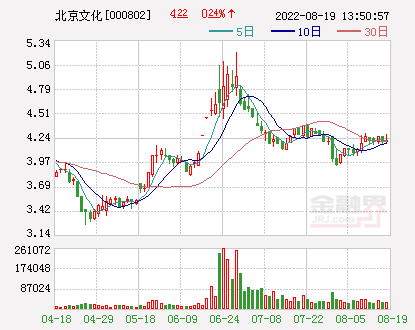 Earlier on February 1st, the main iron ore futures contract of the Daye Group closed at 621.5 yuan / ton, an increase of 6.33%, a record high since April 2017. The price of iron ore continued to rise: on the one hand, it was related to the steel mills rushing to replenish stocks before the Spring Festival. On the other hand, the global iron ore leading dam breach in the Vale further stimulated the market's enthusiasm. At the end of last month, the Feijo iron ore mine in the Vale of Brazil caused at least 60 deaths and more than 300 people were missing. To avoid the expansion of the situation, Vale said that the closure of 10 dams like the Brumadinho dam in the next three years will affect the supply of 40 million tons of iron ore per year, including the ball required for 11 million pellets. Fine powder. 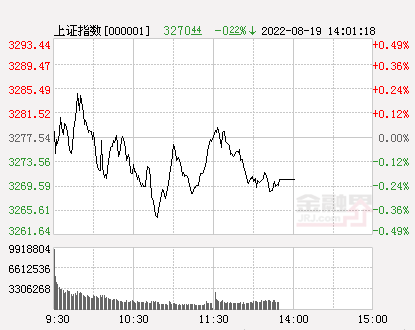 Affected by this, iron ore supply is tightly expected to increase, short-term prices are still expected to continue to strengthen, it is recommended to pay attention to domestic iron ore leaders such asHongda Mining,Jiugang HongxingWait. [Shanghai Steel Union] international standard! Mystee iron ore index passed the IOSCO compliance certification!